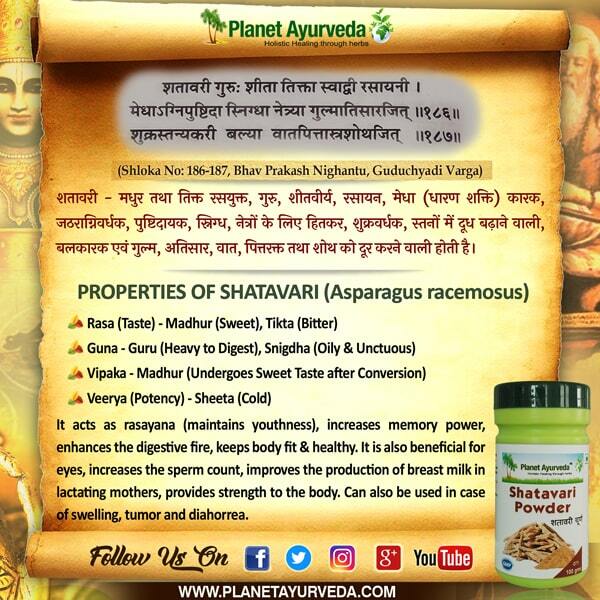 Shatavari is known with its Latin name Asparagus racemosus. It supports healthy production of breast milk in lactating mothers. It helps to maintain healthy functioning of immune and digestive system.